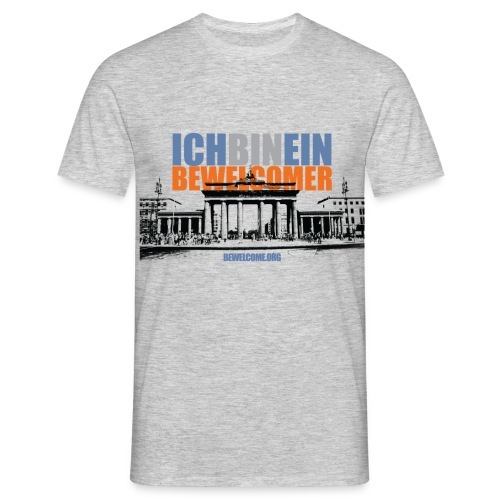 Men's BeWelcome T-SHirt (Berlin, All Colors). 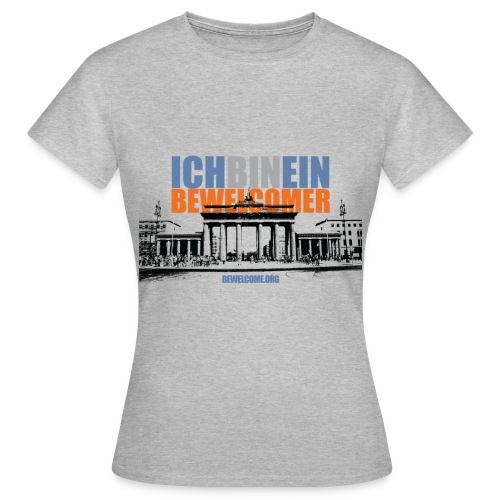 Womens Bewelcome T-Shirt (Berlin/ All Colors). Womens Bewelcome T-Shirt (Lyon/ All Colors). 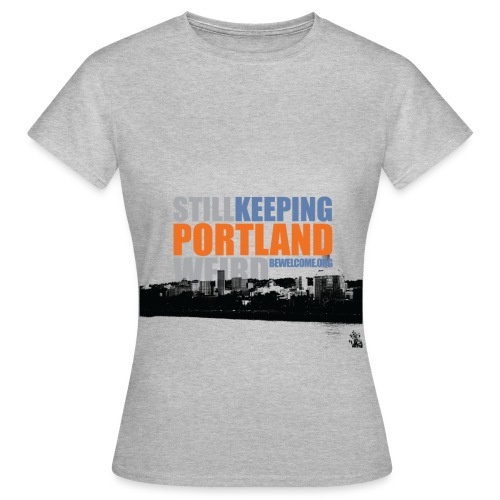 Womens Bewelcome T-Shirt (Montreal/ All Colors). 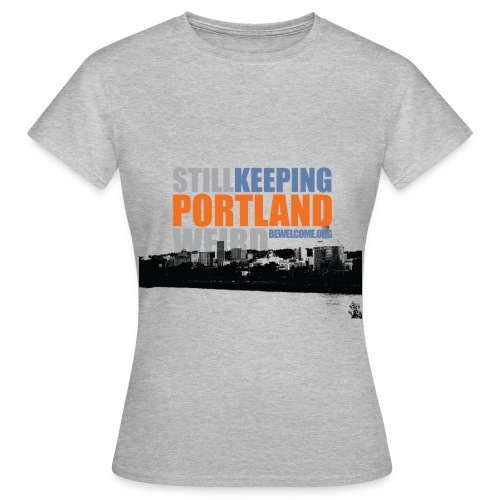 Womens Bewelcome T-Shirt (Portland/ All Colors). 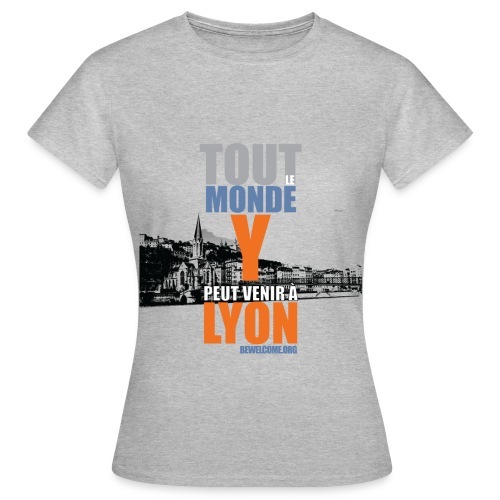 Mens Bewelcome T-Shirt (Lyon/ All Colors). 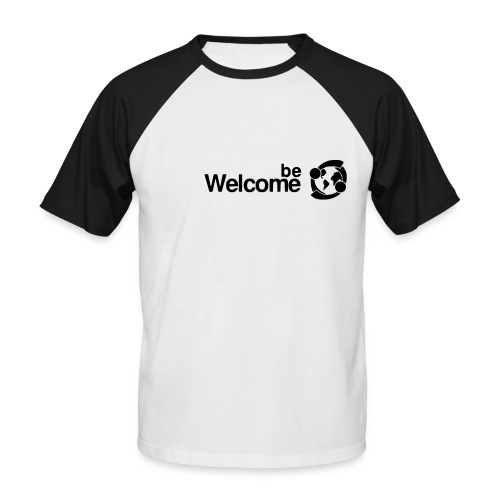 Mens Bewelcome T-Shirt (Montreal/ All Colors). 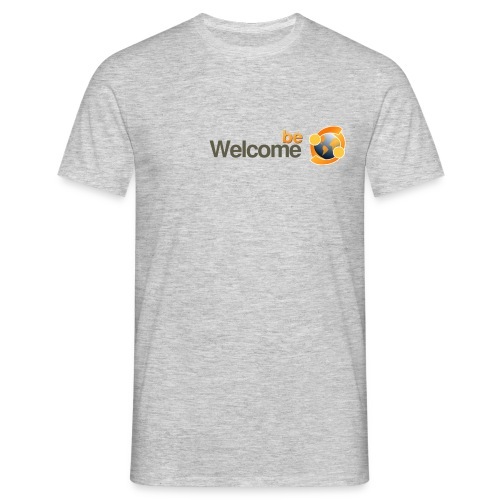 Mens Bewelcome T-Shirt (Portland/ All Colors).